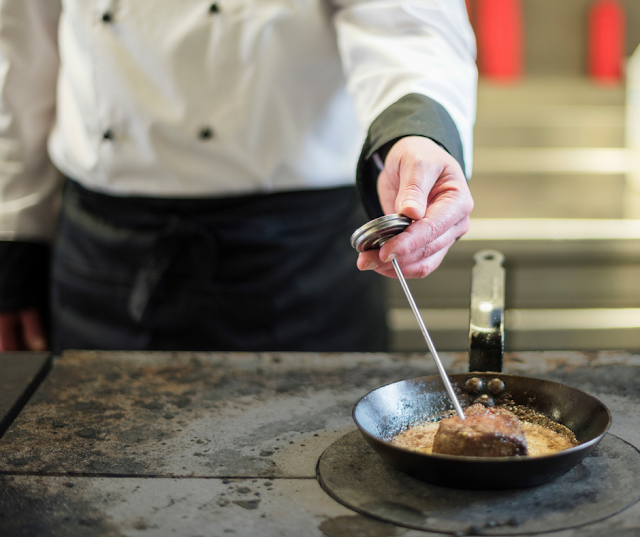 On this week's episode, we are delighted to chat with Martin Earl, the culinary editor and chef at ThermoWorks, the makers of thermometers, all about the history of thermometry and science of the different types of digital thermometers are and how they work. We also chatted about how to use thermometers to get better quality of food as the home cook. What a great chat! Sharon got 3 different New York-style pizzas from Este Pizzeria in Salt Lake City, Utah for Pi Day this week. It was a hit with the family! Winter also had 2 different pies she loved: A gorgeous vegetable pie (see it here) and a lovely 3-berry pie that her sisters-in-law made for the family's annual Pi Day Party. 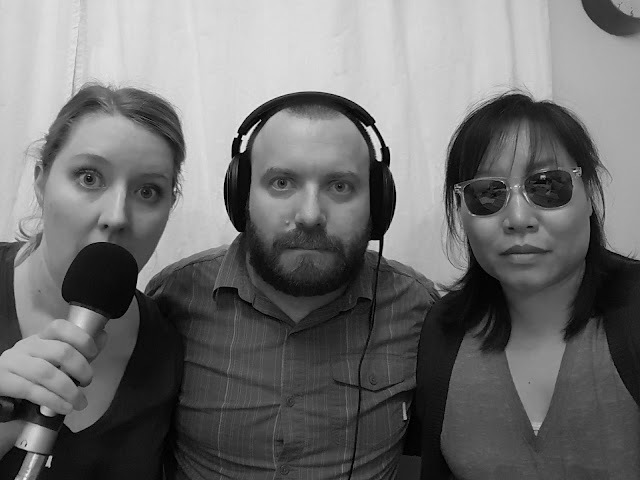 By the way, have you listened to our very first episode on pie? You can right here! We are delighted to have Martin Earl, the culinary editor at ThermoWorks, on the show today as our special guest to talk about thermometry and thermometers. Alton Brown and the folks at America's Test Kitchen love and use ThermoWorks products! Those are GREAT recommendations! The first thermometer that was invented and referenced was a candy thermometer in the 12th century. The 12th century! Thermal expansion was observed by the Greeks in 200 BC. Galileo had made the first bulb thermometer, using a open dish of water and a glass bulb. There are two types of digital thermometers: Thermoster (thermal resistor) Thermometer and Thermal Couple Thermometers. Thermal Couple Thermometers use Type K probes and you have accuracy of +/- 0.7 degrees F.
Here is a great article by ThermoWorks about the calibration of thermometers (or rather the verifying and calibration) by ThermoWorks. The food safety of thermometry was really developed during the Space Race, when Pillsbury worked with NASA to develop HACCP. Through studying bacterial growth and death, that's how food safety temperatures were determined. 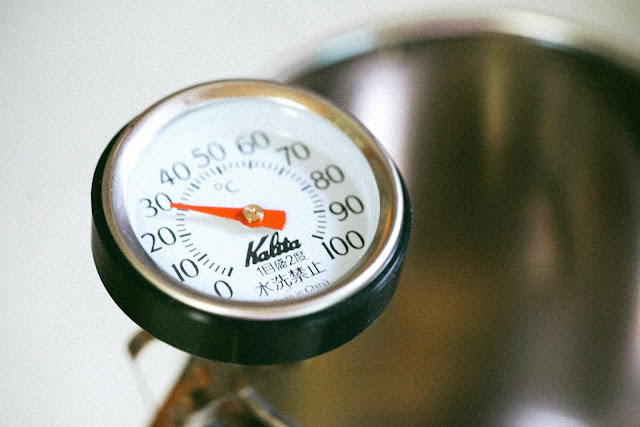 Pasteurization is a function of time and temperature per USDA, but home cooks usually only know the temperature factor. Do the pop-up turkey timers work? 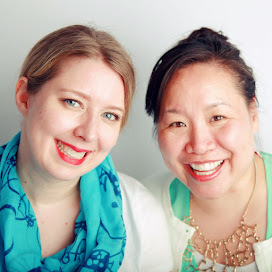 We talked about leave-in thermometers and instant read thermometer. Leave-in thermometers, such as this one, are great for roasts, etc and will sync with your smart device so you can keep an eye on your temperatures without opening and closing the oven/grill/smoker, etc. This is Nathan Myhrvold of Modernist Cuisine. And we did look at Modernist Bread too while we visited. Infrared thermometers, such as this one, are great for non-contact temperature reading. By the way, the ThermoPen Mk4 probe is 4.5 inches in length. We also talked about resting and carry-over temperatures. On your reference charts for different meats, the temperatures that are listed are final temperatures. They recommend pulling your meat out about 2 degrees F before your final temperature, since there is carry-over cooking after you pull it out. Keep in mind: The smaller piece of meat = not as much carry-over cooking will happen. Recommendation for home cook: Instant-read Thermapen (or ThermoPop) and leave-in probe ChefAlarm. Their new Smoke just came out: You have two probes! Thermapen IR also is new and a nice product for professionals. 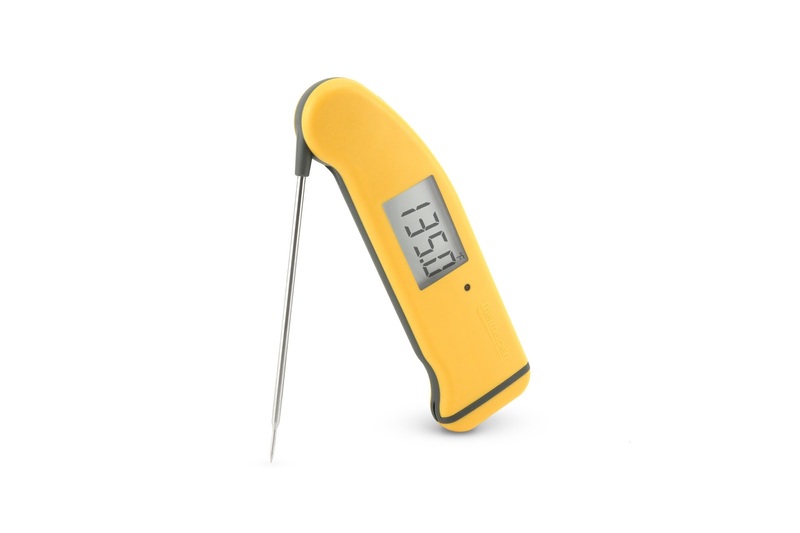 Enter to win a yellow ThermaPen Mk4: 1) Sign up for the ThermoWorks newsletter here (and comment that you did so on Facebook, Instagram, or in the blog comments), 2) follow ThermoWorks on Instagram, 3) follow Hungry Squared on Instagram, and 4) tag a friend that could use a great thermometer! Giveaway is open till Friday, March 30, 2018 at 11:59 pm. Good luck!